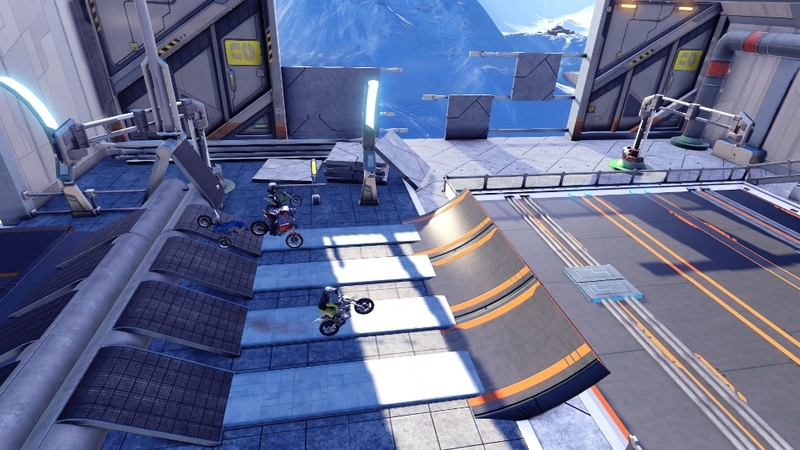 Trials is back for even more fun! 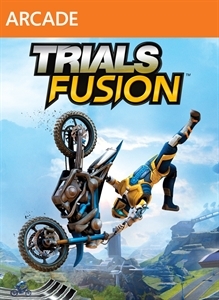 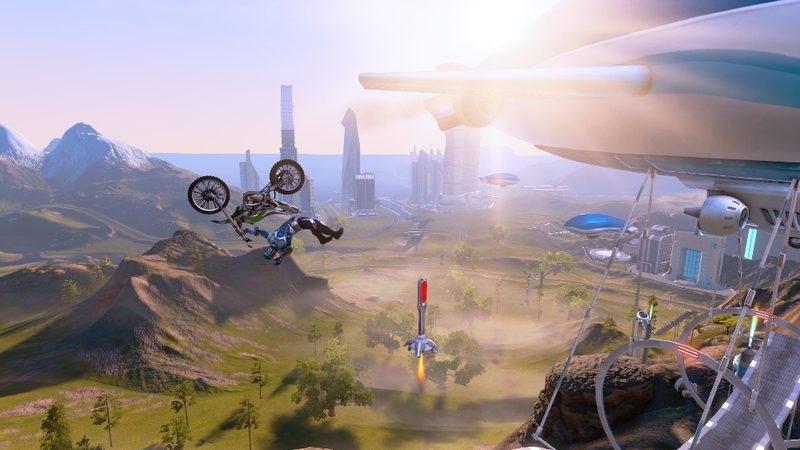 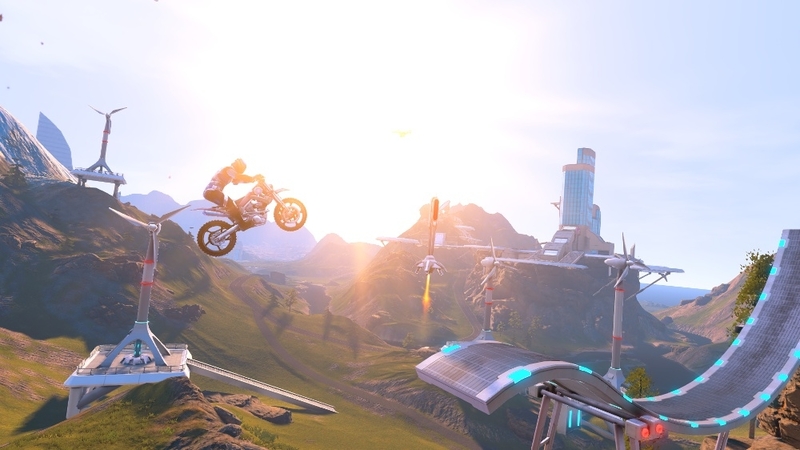 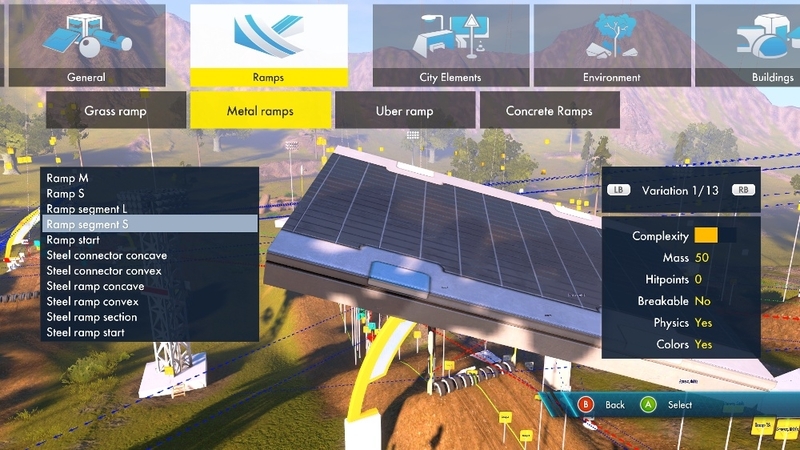 Trials Fusion™ melds the classic, proven Trials formula of simple yet addictive competition with the social and visual breakthroughs of the new futurist and high-tech world of Trials Fusion . 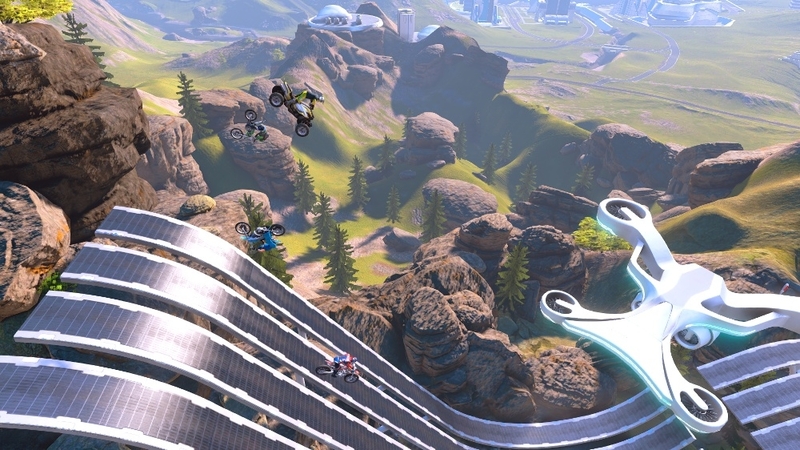 Alone in career mode or with your friends in a frenzy multiplayer mode, string together insane tricks and become the best trials rider ! 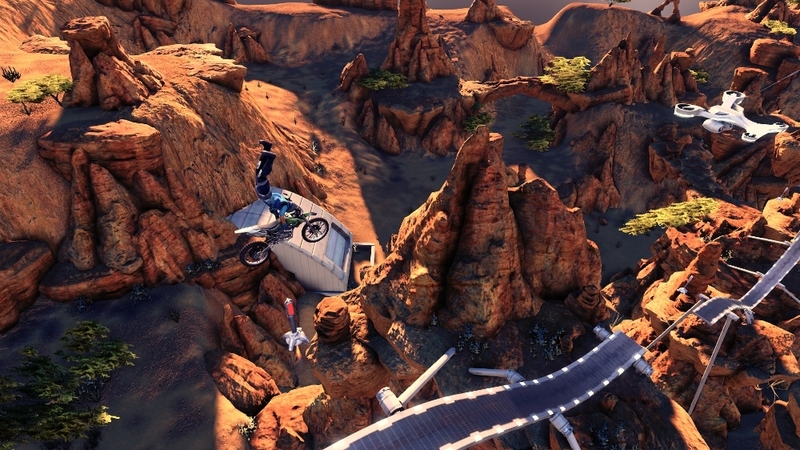 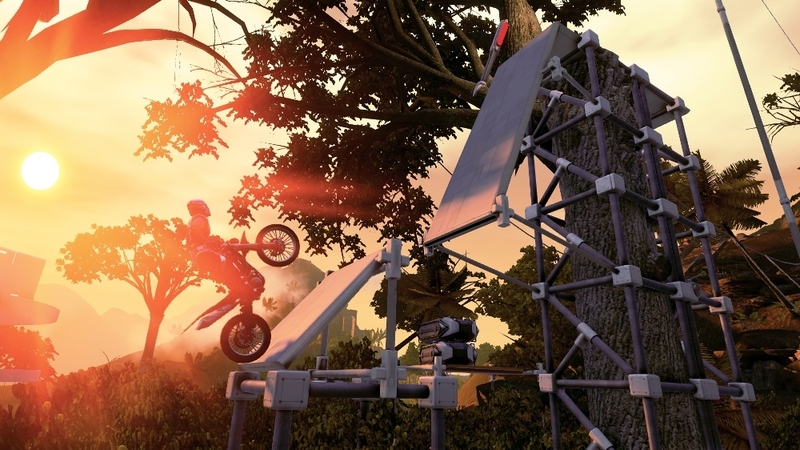 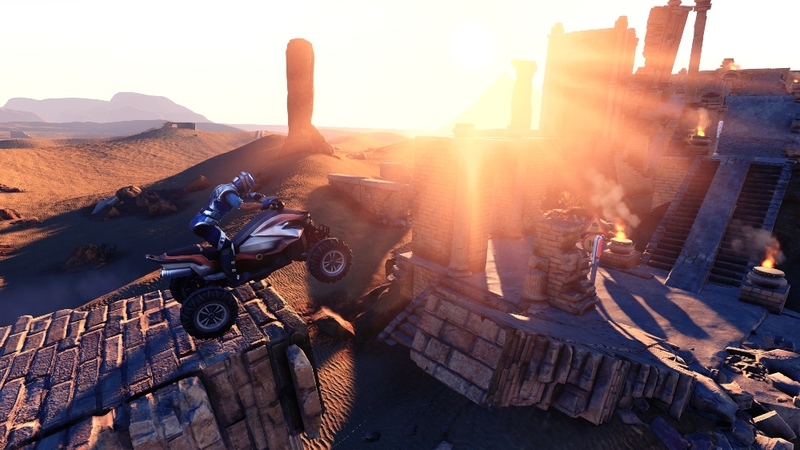 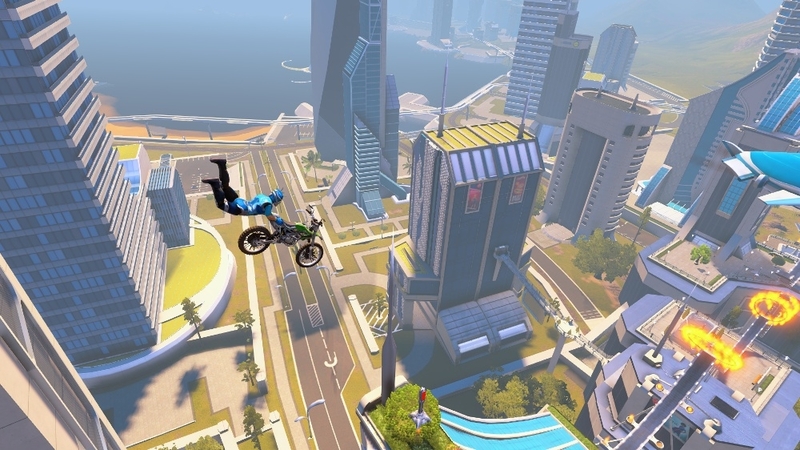 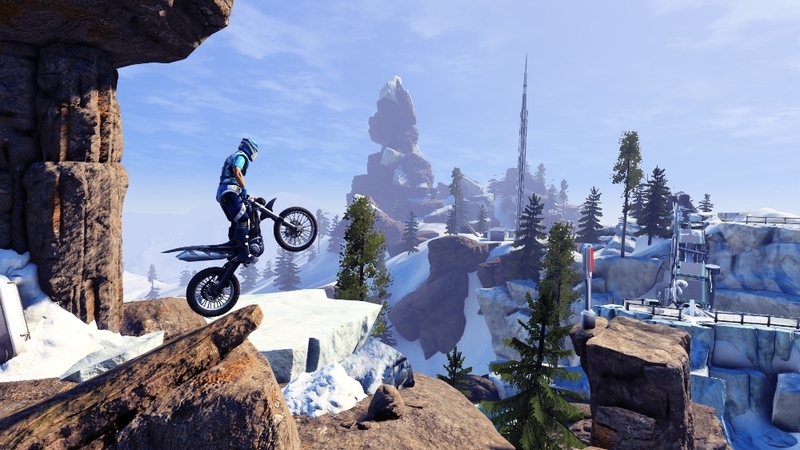 Based on a first-in-class physics trick system, insane FMX posibilities and even craziest multiplayer mode, Trials Fusion retains and enhances the vital features from the best-selling and critically acclaimed Trials series game.